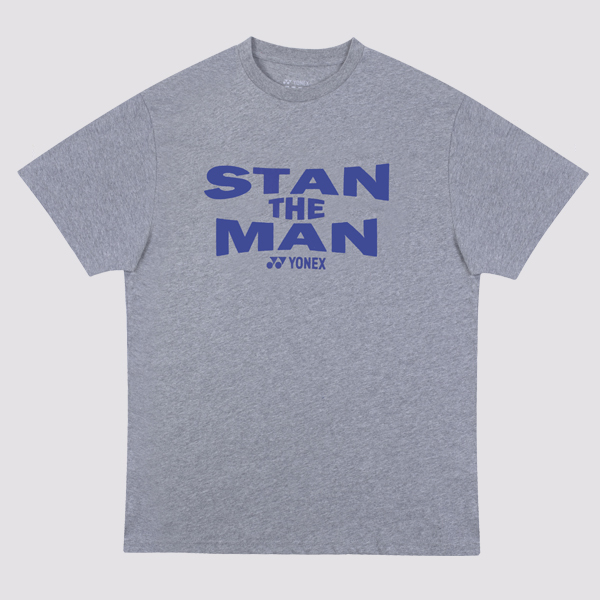 Yonex t-shirt with Stan the Man graphic across the chest. Sorry, the Yonex Junior T-Shirt CS100J Grey is now out of stock. Do you own the Yonex Junior T-Shirt CS100J Grey?